Fertility Solutions was established in 2007 and is privately owned and operated. 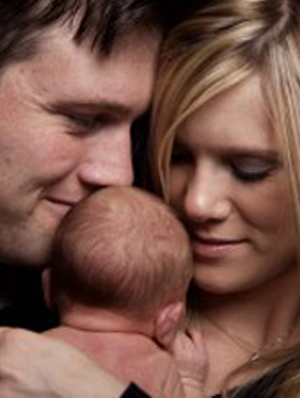 Our mission is to offer our patients access to high quality, innovative fertility treatment a one convenient centre. We pride ourselves on being a boutique best practice clinic providing the highest quality service and care – we aim to not just meet but to exceed our patient needs.